Bop away all that lovely chocolate by dancing it off at dance classes on Easter Monday. For one day only, At Your Beat in Elephant & Castle is putting on an Open Day of FREE workshops and inviting Londoners along to throw some shapes. 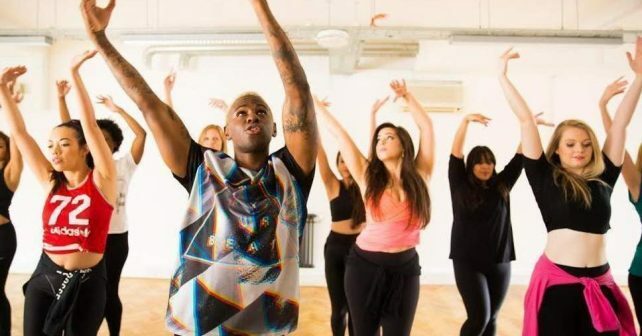 Visitors can choose between six classes in all from learning salsa and reggae steps at a LatinBEAT recital; strutting to commercial bangers at the VideoBEAT class or getting on down to soul and funk at the AfroBEAT meet. Or just tone up to some old skool tunes at the FitBEAT get together. Just log on the website and book, simple as. Your health will thank us!